Now that January is well and truly over the posts about people ‘doing a digital detox’ have finally stopped. Digital detox seemed to be the most popular new years resolution, if my Facebook and Twitter feeds were anything to go by. Countless people promised they would spend less time with their devices and online. They pledged to turn off their devices, to be offline more often, to be more mindful, take more time outside, all of this to help improve their mental health and lower their anxiety. Just as they promised to eat less chocolate, exercise more and phone their parents more often. There are countless websites, Facebook pages and even some apps to help you detox (oh the irony). But technology is not the enemy. Turning technology off doesn’t necessarily solve any problems. The question people need to ask themselves is why do they feel the need to turn off their technology? What is really to blame here? It’s not the phone or the laptop that it is at fault, it’s operator error. 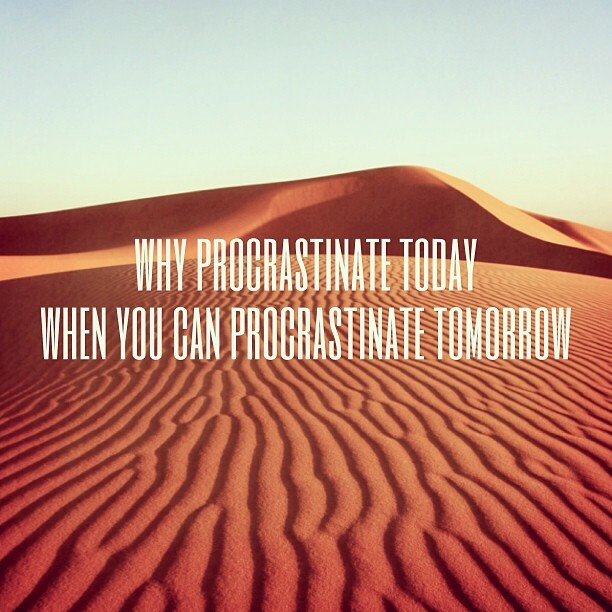 People use technology for many reasons and if we are all honest top of the list of reasons is often procrastination. If I sit in front of my computer I can look and feel busy, I am probably not but I look and feel busy. And that is the feeling from which we need to detox not the technology. We need to give ourselves a break, be more kind to ourselves. Just because we have a piece of technology in our pocket with more processing power than the computers that put man on the moon, doesn’t mean we always use it to do amazing things. Sometimes we procrastinate and play solitaire, religiously check Facebook (because we are bored and need entertainment), read the news, join an argument on Reddit, or find a recipe for something we are likely to never cook. This is not the fault of the technology, it is our fault. It our choice to turn it on, to be anti social and spend so much surrounding in the glow of our screens. Technology is not the enemy, our need to constantly feel busy is. A digital detox is a way for people to give themselves permission to not be busy, to read a book, talk to real person, go outside maybe even do a little exercise (but the true geek will only do that if they can share their run stats with their Facebook friends and Twitter followers). We need to relearn the art of keeping ourselves entertained, without using technology to do it for us. I know that I am very guilty of procrastinating online. I’m often very guilty, but I am trying to wean myself off this nasty habit. I want to make sure that I make good used of my online time, even if it just to check Facebook and play a little solitaire. I am allowed to waste time, just not all of my time. I am working towards making sure I decide to use my technology because I need to or want to not because I can’t think of anything better to do. For me the key word is balance. A little work and a little play this makes Alison a happy and (most importantly) when she needs to be a productive woman. Remember technology is an inanimate unthinking pile of plastic and wires and it is your behaviour that needs detoxing not the technology. The decision to use it or not is yours not that of the phone or laptop that keeps you entertained. How much time do you spend using technology to look and feel busy without actually achieving much?